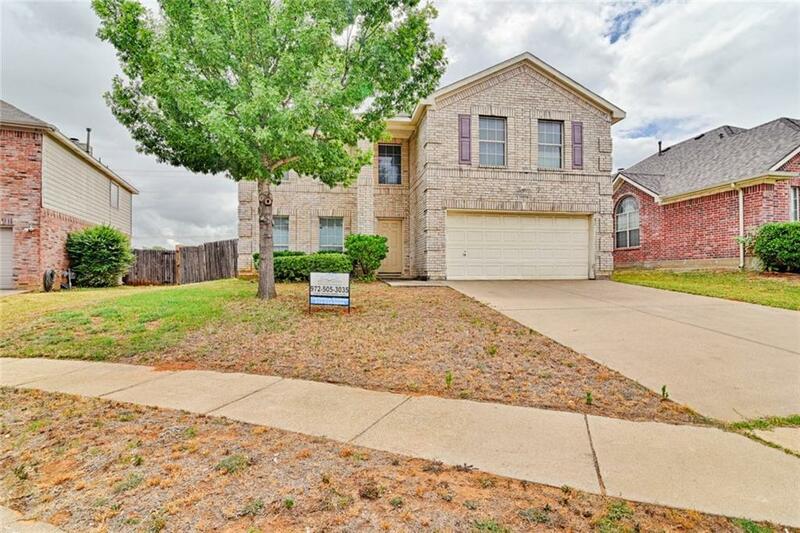 Fantastic condition and MOVE IN READY!! 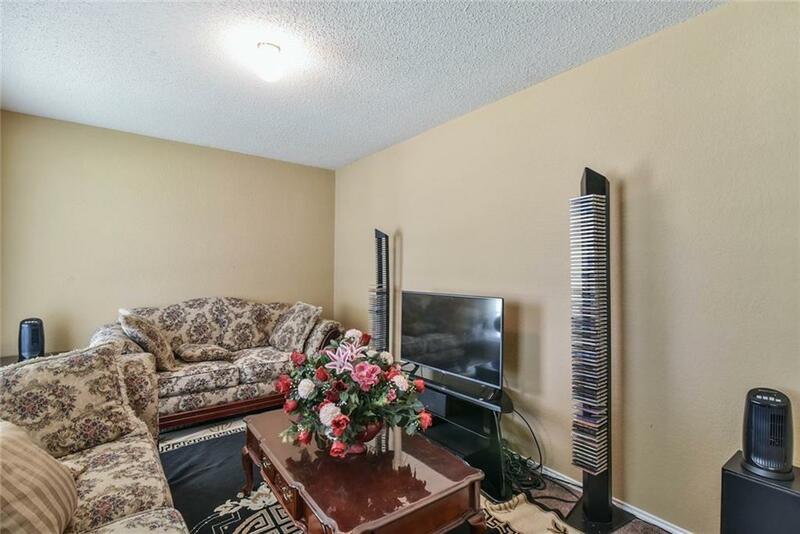 This open concept home offers 4 large bedrooms, living room, eat-in kitchen, formal dining room, game room, and media room with a LARGE backyard!! Master bedroom is downstairs complete with dual sinks, jetted tub, and walk-in closet. All secondary rooms are upstairs. HOA offers community pool, park, and playground. 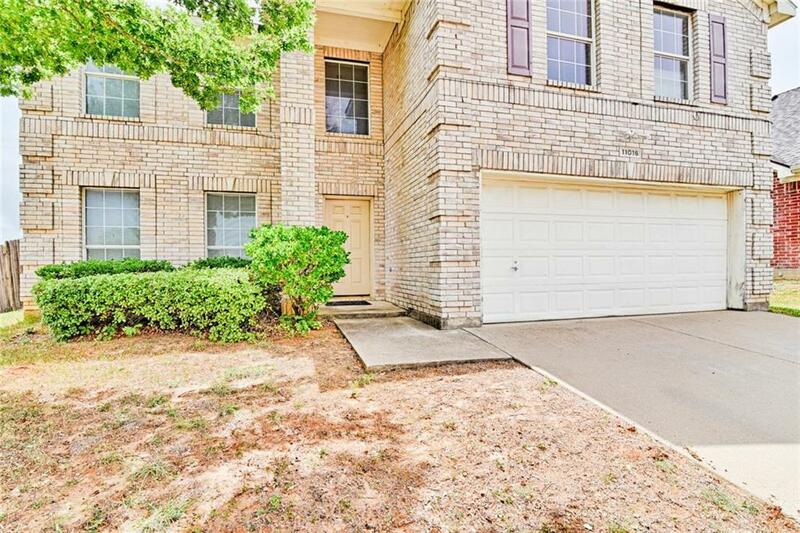 Area has fantastic Crowley ISD schools and ideally located right off of I-35 for an easy commute anywhere in DFW. NEW ROOF, all buyer repair requests completed...back on market due to a hold up of paperwork. Bring your buyers - READY FOR A QUICK CLOSE! Offered by Christina Danner of Storybook Realty Llc.